Found the link to this page from www.digg.com, a great place to find interesting articles and just generally waste some time! 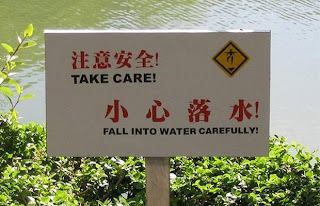 Love me a big of Engrish. Very amusing.